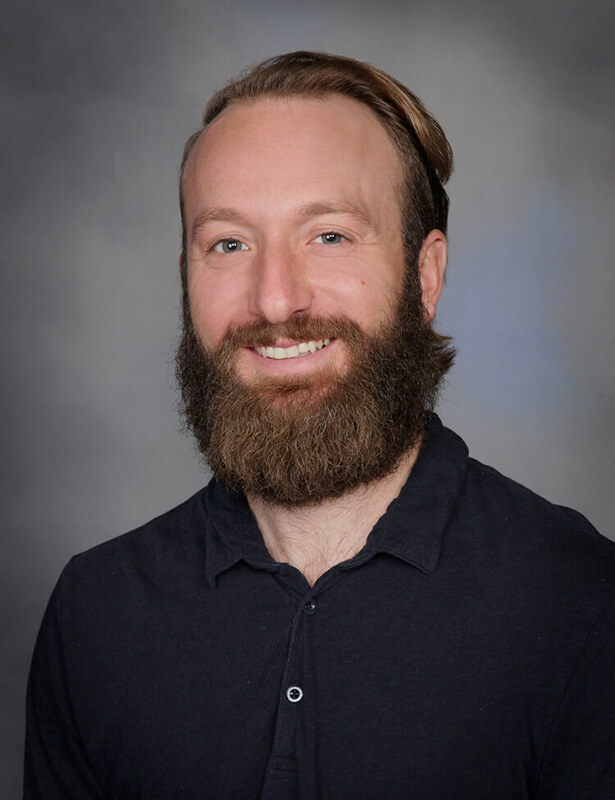 NBMC is pleased to announce that our Licensed Occupational Therapist (OTR/L), Alex Csajko, recently completed advanced training and education to become a Certified Hand Therapist (CHT). As a CHT, Alex is now able to specialize in treating a variety of conditions affecting the hand and upper extremities. See Hand & Occupational Therapy for more detailed information.